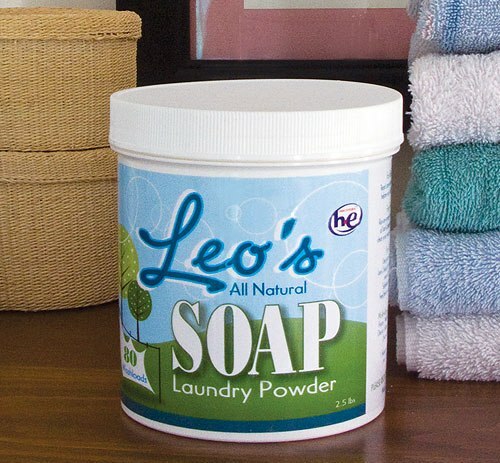 Leo's Soap is All Natural Laundry Powder, made of pure Coconut Oil and Soda Ash. 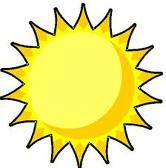 Softer, brighter, cleaner clothes and satisfaction is always guaranteed! Our soap is made with no chemicals and no tacky fragrance. Use only one tablespoon for any size load of laundry. ​If you have any questions or would like to order Leo's Soap.